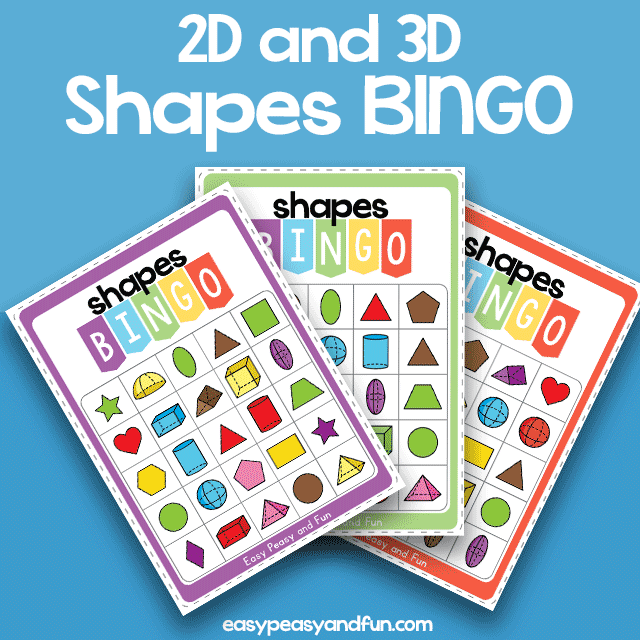 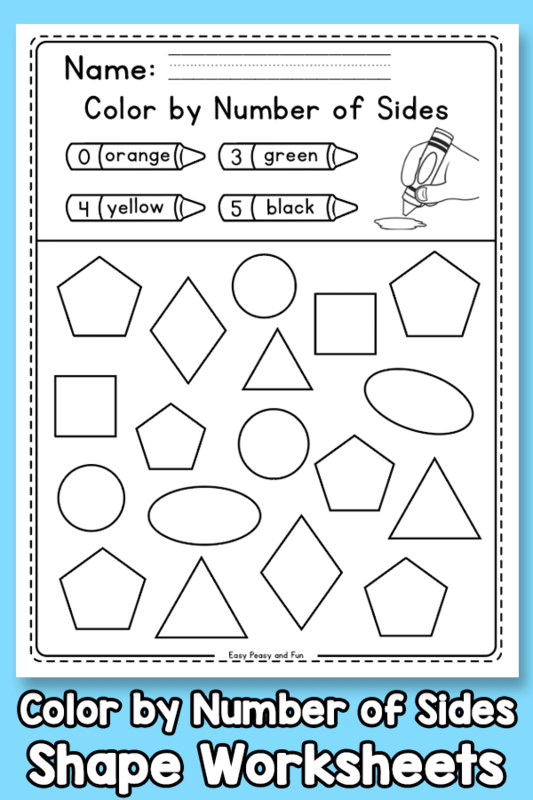 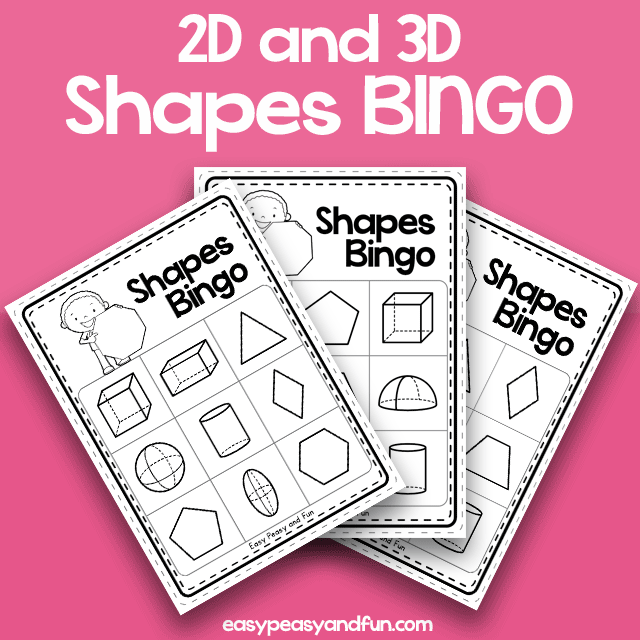 These shapes worksheets focus on identifying the shapes and how many of sides they have. 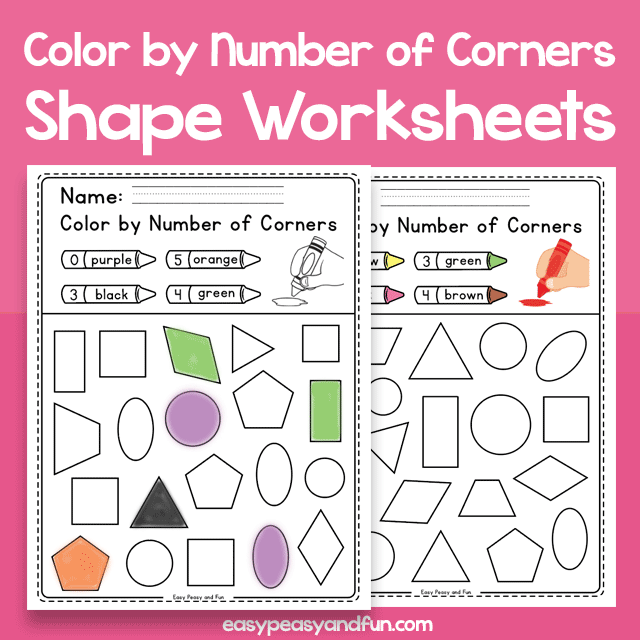 Students will be counting the number of sides in the given shapes and coloring them according to the color key. 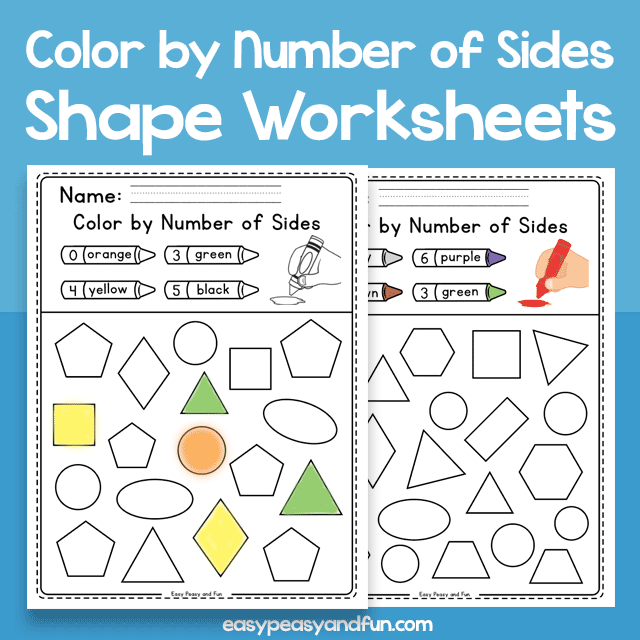 Multiple shapes can have the same number of sides.